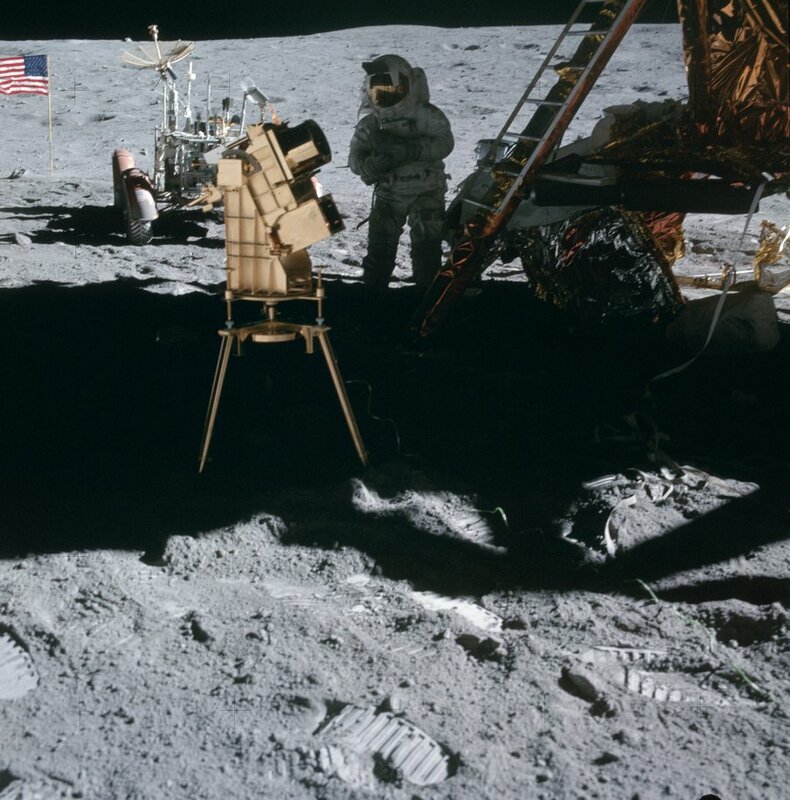 One of the favorite allegations by those who continue to be skeptical of the Apollo moon landings is that there are no stars visible in the photographs taken by the astronauts while they were “supposedly” on the Moon. 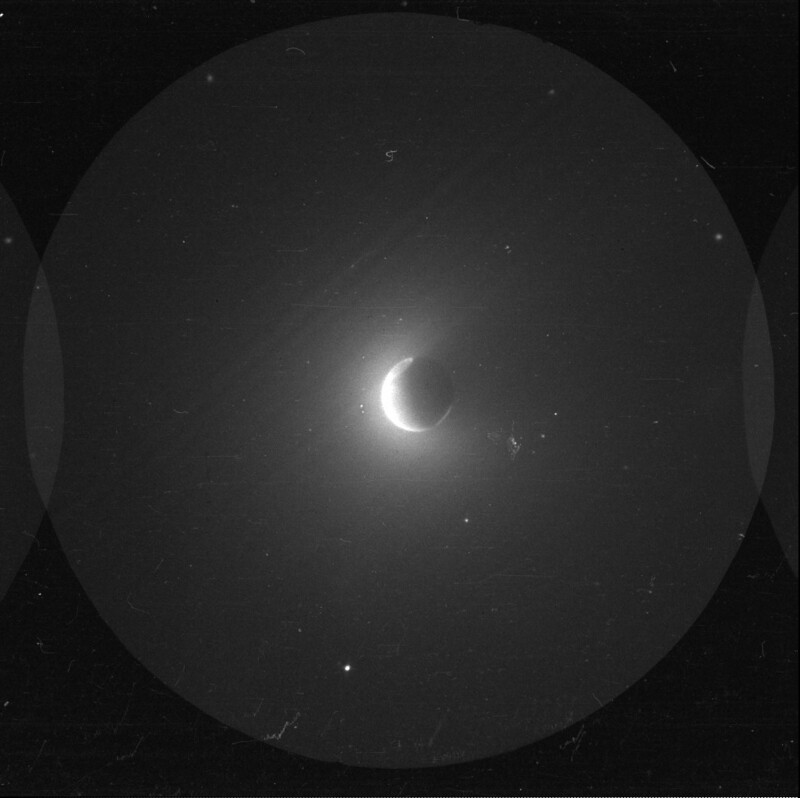 Now while there’s a rather short but succinct list of why that’s the case (and feel free to review those reasons here) the truth is that there ARE stars visible in photographs taken from the Moon—photographs taken in ultraviolet light during the penultimate Apollo 16 mission in April of 1972. The image above was captured with the Far Ultraviolet Camera/Spectrograph instrument that was set up on the lunar surface by Apollo 16 astronauts John Young and Charlie Duke on April 21, 1972. 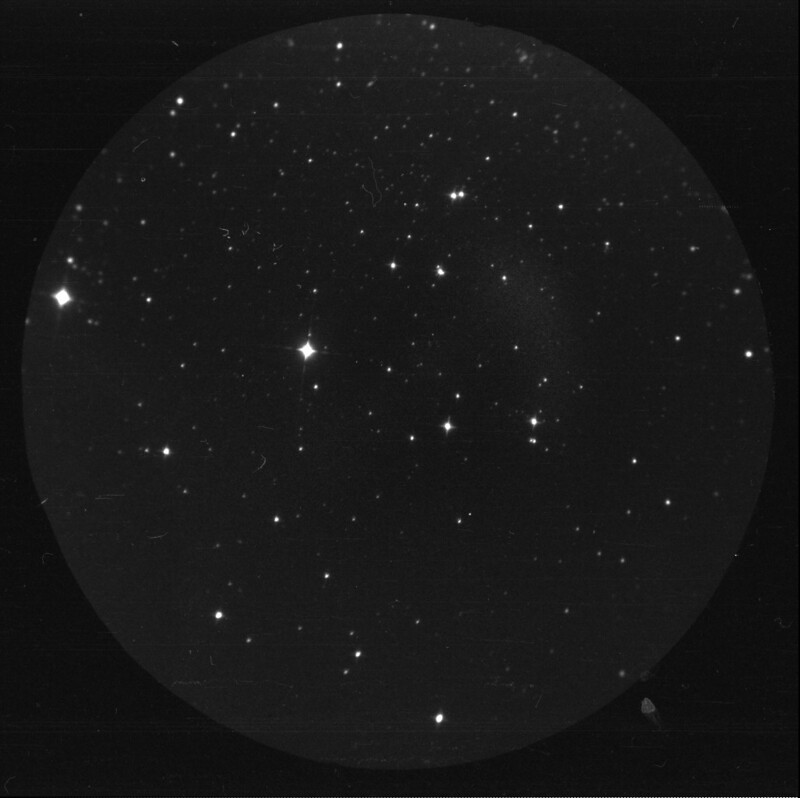 A total of 190 UV mission photographs were taken, along with additional calibration frames. So as we can clearly see, stars were captured on camera from the Moon. 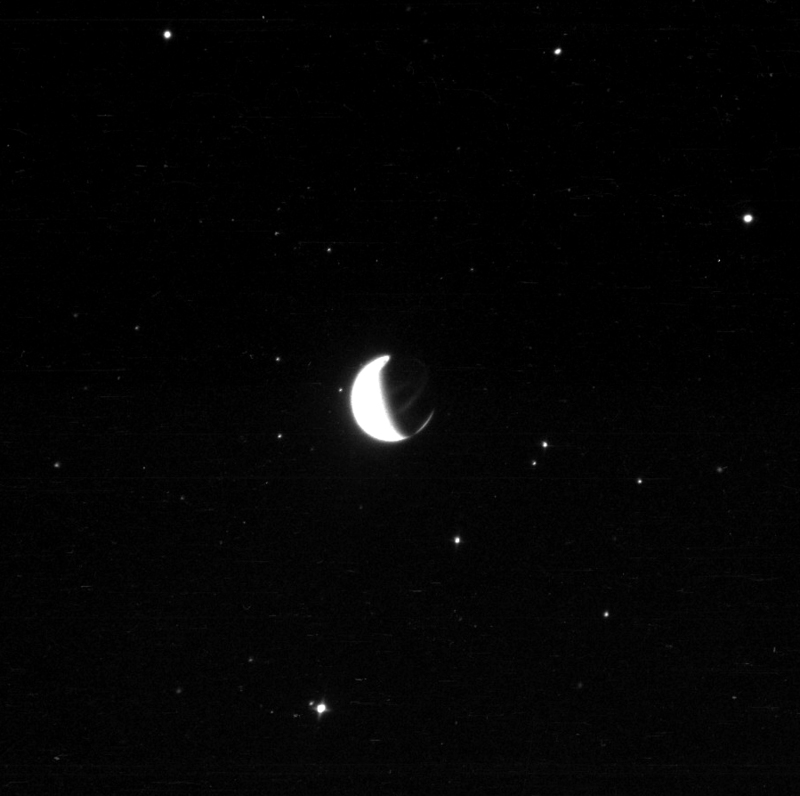 It just required a long exposure and a steady, tripod-mounted camera aimed upward from a dark location—not one strapped to the chest of an astronaut’s space suit aimed toward the bright surface of the Moon. And why ultraviolet photography? Simple: it had scientific value. The Earth’s atmosphere blocks much of the UV light that comes in from distant stars; having an observatory on the Moon, even for a brief few days, was worth it for astronomers—especially in the days before orbiting space telescopes like Hubble. Besides stars—which show up in some of the UV photos as streaks because of the exposure times—the Far Ultraviolet Camera also captured some very cool pictures of Earth with its atmosphere glowing with airglow and rings of aurorae visible around the polar regions. So basically this is yet another nail in the already nail-filled coffin lid for Apollo “hoaxers.” No stars in Apollo pictures? Nonsense. Dr. Carruthers’ golden camera captured plenty. See the scanned photos from the Far Ultraviolet Camera here, and check out a slideshow of the current lot of them below. UPDATE: Here’s a processed version of the above Earth aurora photo, with some color added to enhance contrast. 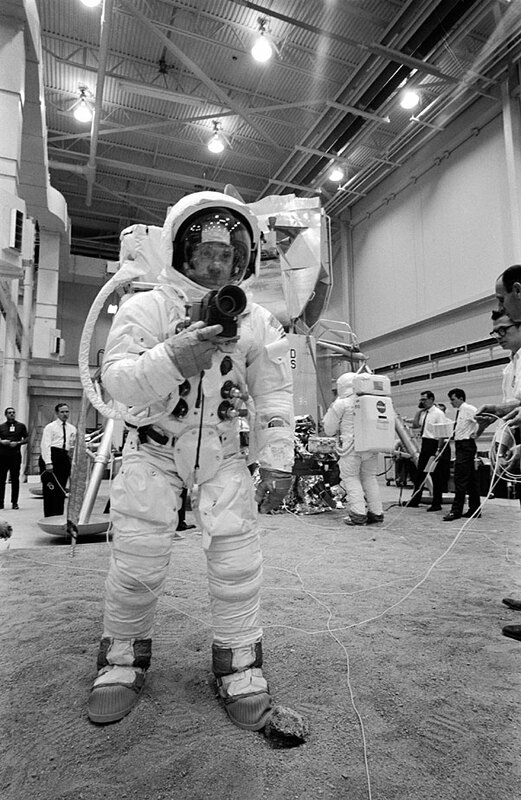 I agree that the argument of the manned moon landing deniers about the lack of stars in the Apollo photos is silly but I think that the Far Ultraviolet Camera pictures are not a conclusive proof at all of men on the moon. First of all as far as I know there was only one picture of the Earth with the stars behind (The AS16-123- 19657), secondly and more important you only needed a satellite in lunar orbit with the same camera pointed towards the Earth in the appropriate angle and the same date and you could have exactly the same kind of Apollo 16 photos. 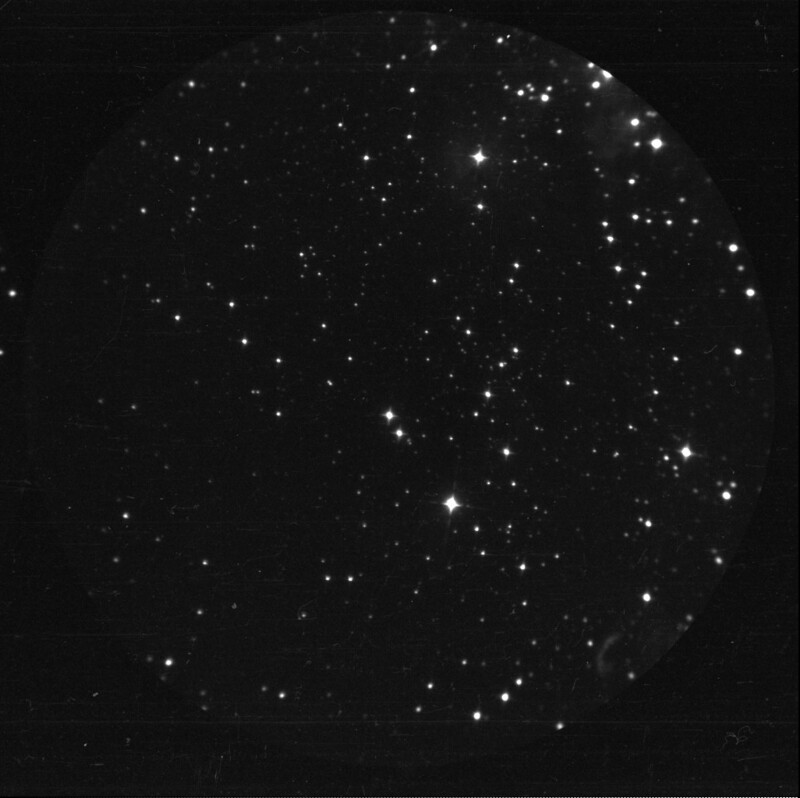 As a reference the TD-1A satellite, launched to earth orbit on March 1972, took a lot of photos of the sky and the stars with an ultraviolet telescope attached to a spectrometer and is said to be a close match for the Apollo 16 photographs and this is because photos of the stars as photographed from earth is exactly how the stars would look from the moon as well. But the moon doesn’t have an atmosphere. So we don’t know that the stars would look the same if seen without the lens of the atmosphere.